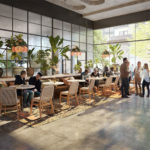 A new lease on work-life. 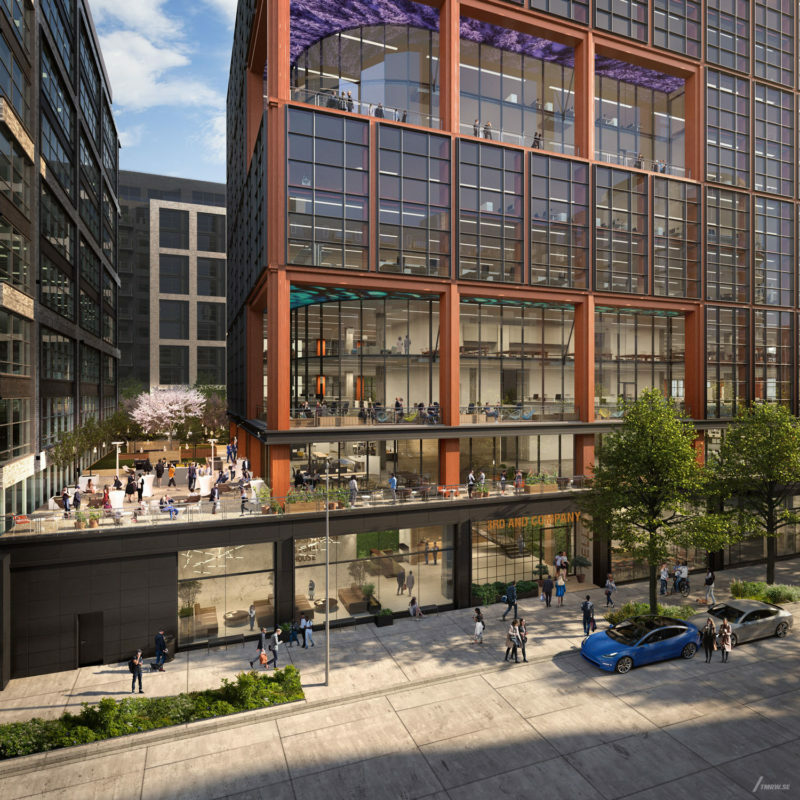 Signal House, once completed, will be an eleven-story, trophy office building located in the Union Market neighborhood of Washington, D.C. adjacent to Florida Avenue and less than a five-minute walk from the NOMA-Gallaudet Metro Station. 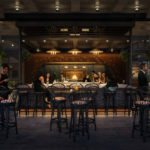 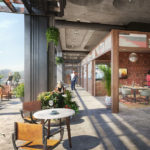 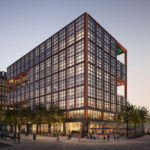 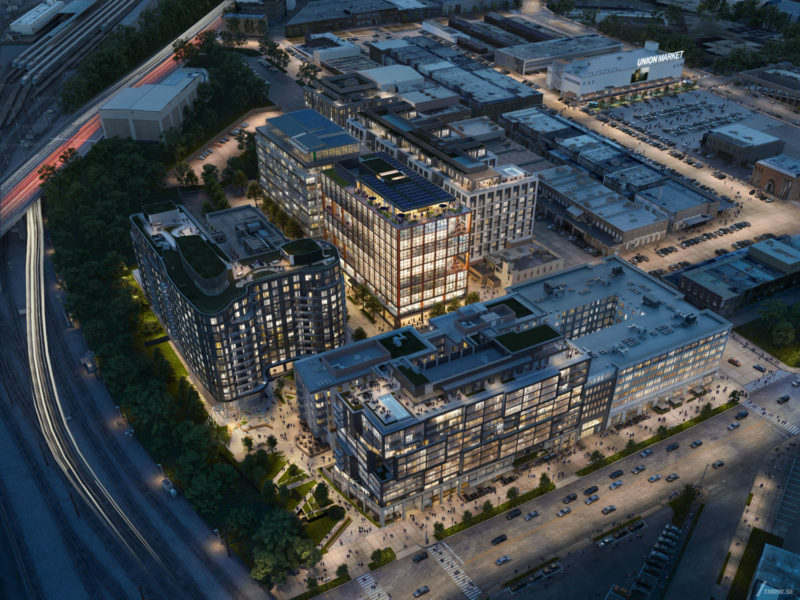 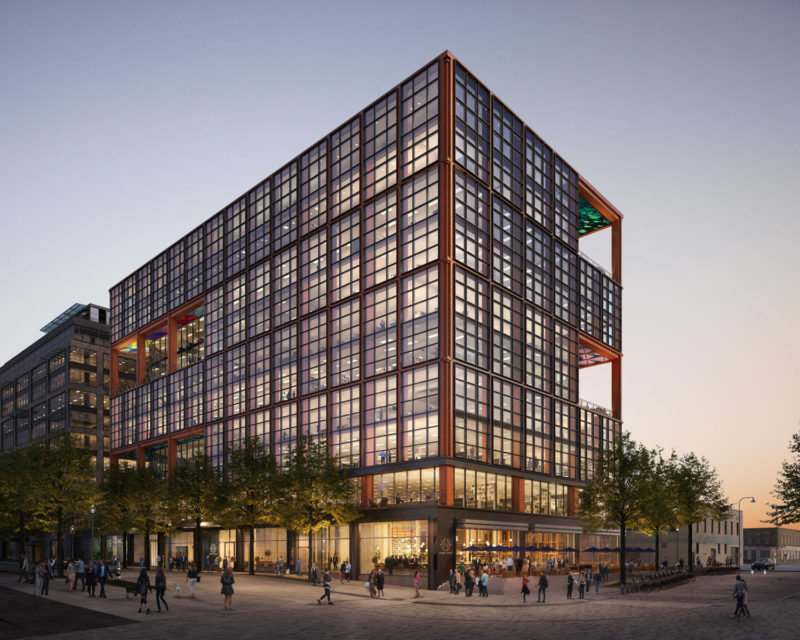 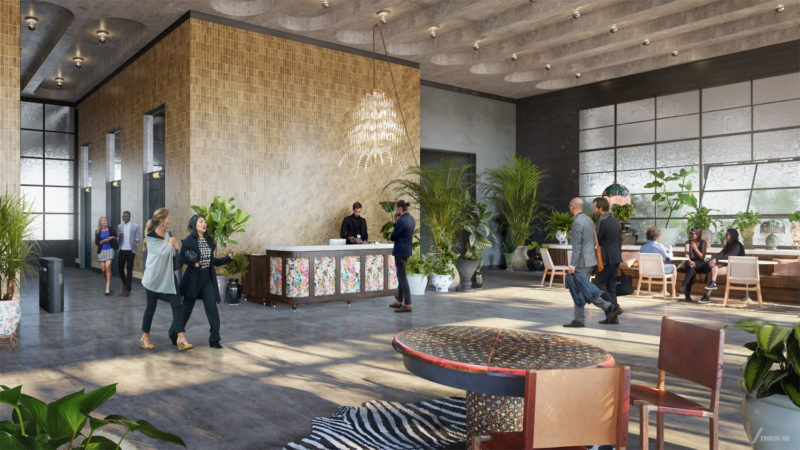 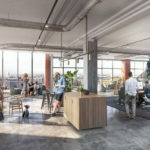 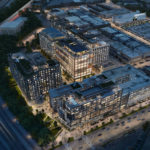 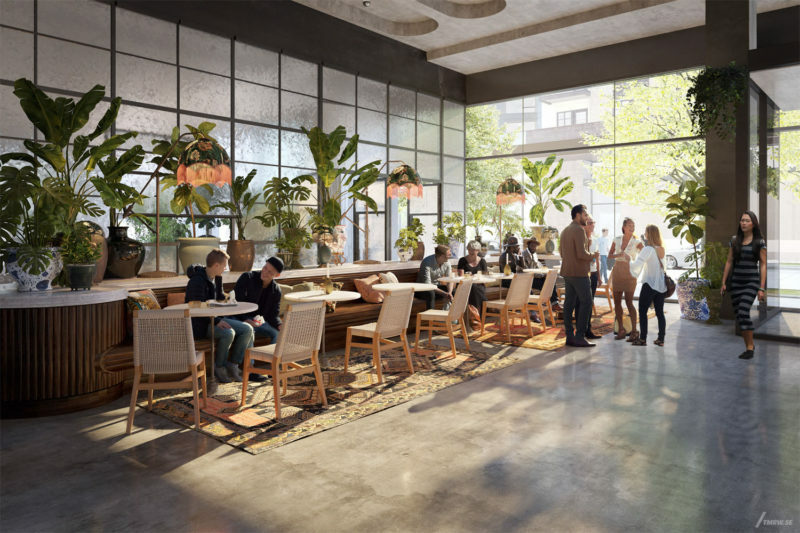 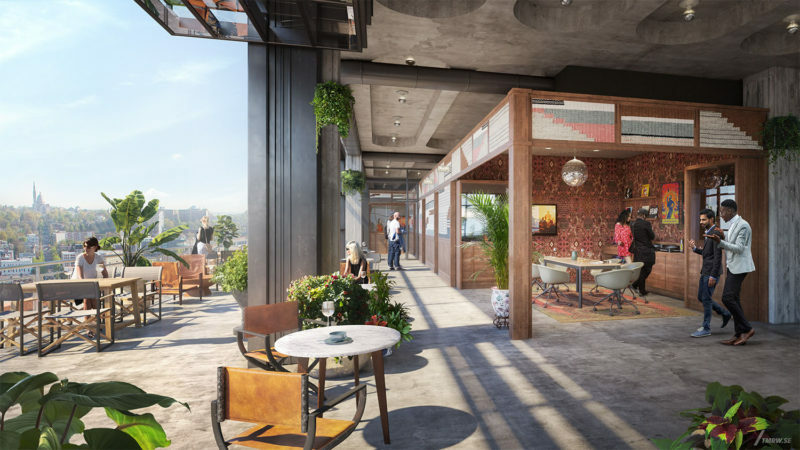 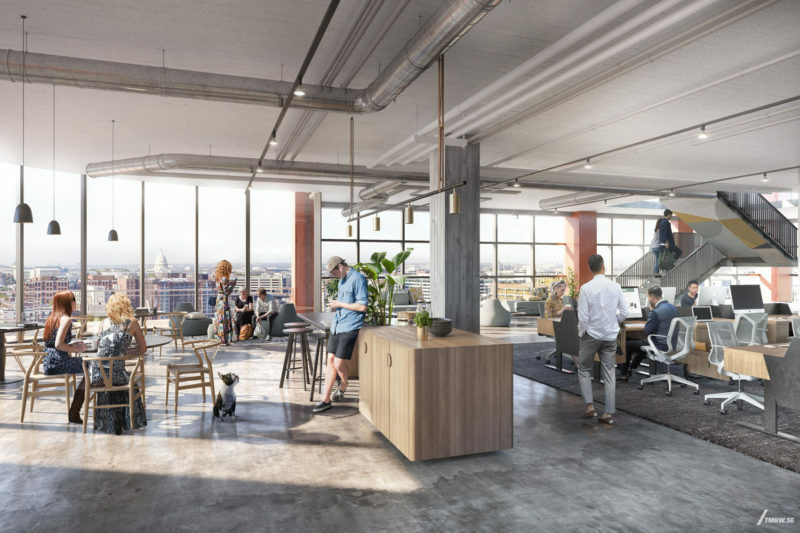 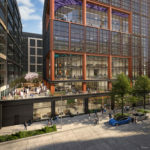 Designed by Gensler, the 225,000 RSF project will pay tribute to its historically industrial surroundings with a truly unique terracotta, metal, and glass exterior. 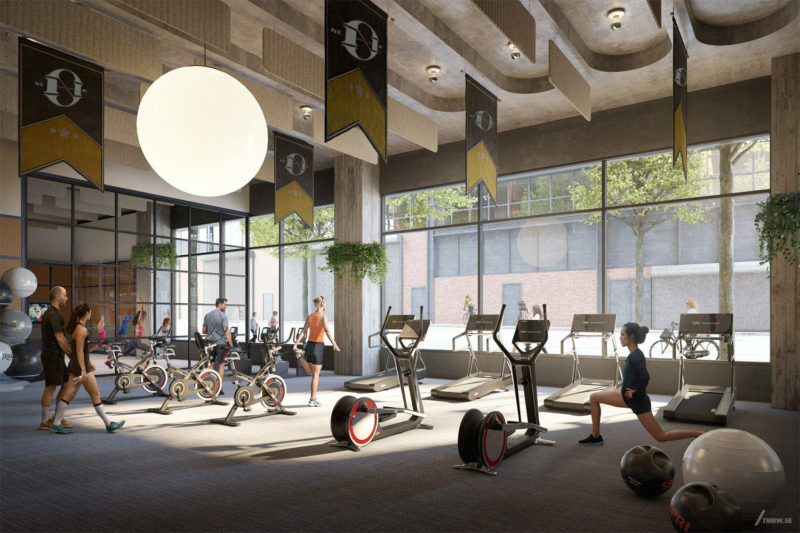 Signal House will feature some of the tallest ceiling heights and widest column spacing in the city. 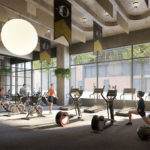 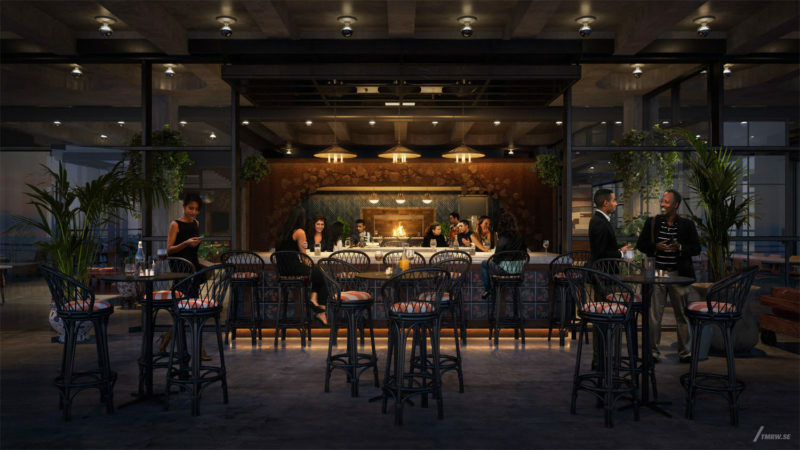 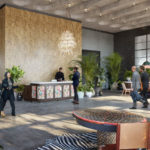 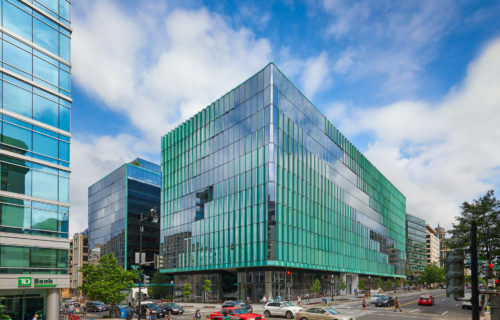 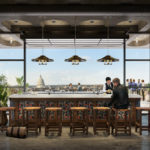 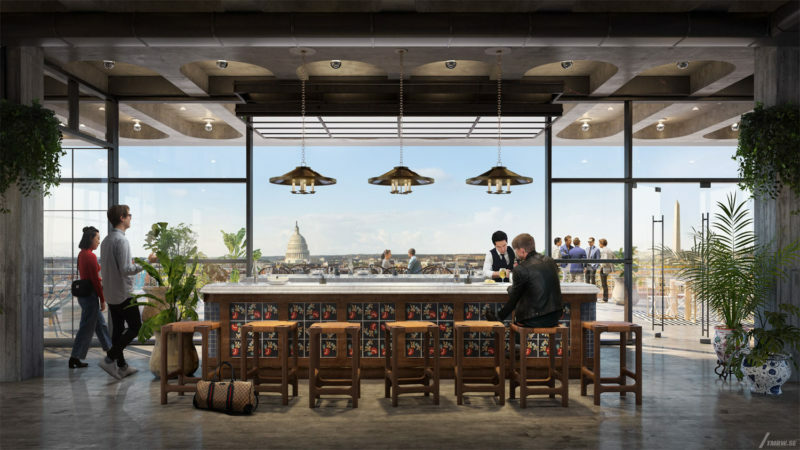 In addition, Signal House will offer private terraces, a windowed conference center, state-of-the-art fitness facilities, below-grade parking, secure bike storage, 11,000 RSF of premium retail, and a rooftop boasting a DJ booth, karaoke room, kitchen, bar, and breathtaking views of the Capitol.